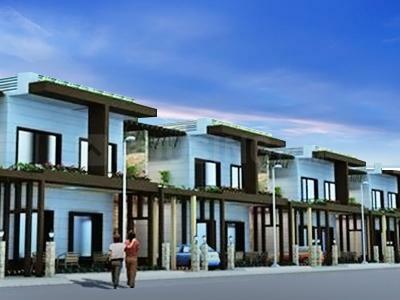 Silver Corridor Garden City is the project suitable for your lifestyle. The project is available with world class amenities and features. 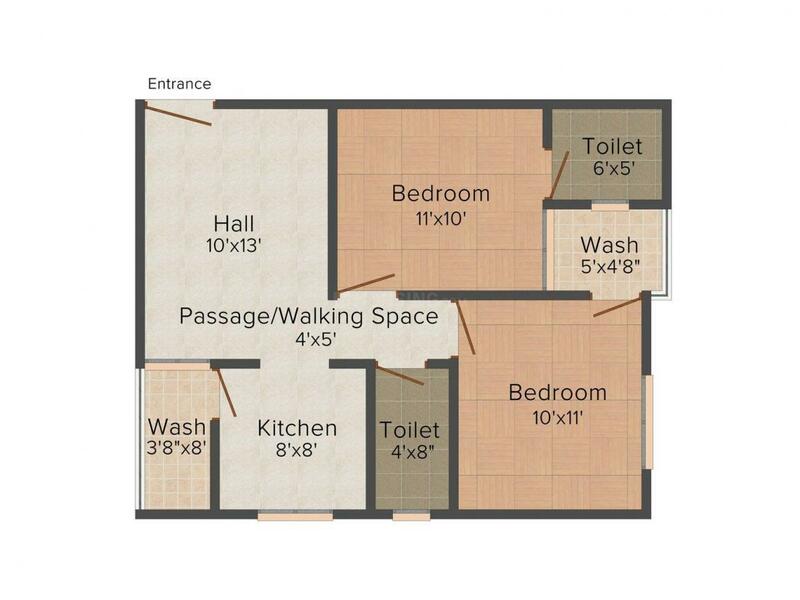 The interior as well as exterior of the apartment boasts a great finishing to your lifestyle. The elevation of this project gives it the elegance and class which anyone would love in their dream home. At this project you will also get to enjoy the panoramic view. The around surrounding here is very cool and quite where you can get the unexpected privacy. The place is away from the nuisance that makes your life more peaceful and healthy for existence. It is the combination of both convenience and comfort. The dream home comes true when you step inside Silver Corridor Garden City. Bada Bangarda in Super Corridor is one of the fastest growing areas of Indore in Madhya Pradesh. Super Corridor is one of the largest highways of the entire state of Madhya Pradesh and also known as MR 10. This highway intersects with the Madhya Pradesh State Highway 27 at a short distance away from this place as well. It is also considered one of the prime strategic locations of the entire Madhya Pradesh state as being closeby to the Huge Indian Armed Forces or Indian Military Base. The reason behind the Real Estate business developments in rapid way of Super Corridor is because of its close proximity to the Indore International Airport or Devi Ahilyabai Holkar Airport. Some of the other connecting roads are Major District Road, Indore - Pithampur Road, Airport Road, etc. Schools and Colleges located nearby are National Public School, Modern Dental College and Research Center, Kendriya Vidyalaya, Sri Ji International School, M P Public School apart from many others. Some important financial organizations are located here to offer good solutions to the dwellers such as State Bank of India, ICICI Bank, etc. 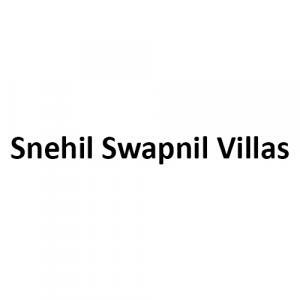 Snehil Swapnil Villas Pvt Ltd are number one real estate builder in developing world class residential projects. They have a group of creative and innovative people who sincerely work to provide remarkable landmarks with all amenities and services to the patrons for better living. The group is dedicated to provide superior living through sensibly planned design, pioneering practice and use of premium quality finishes and materials for their valued customers. The group’s vision is to gain the customer trust throughout. Snehil Swapnil Villas Pvt Ltd always strive to deliver uncompromised quality and standard for the client and be a loyal builder.